A lot of businesses feel that email marketing is a thing of the past, replaced by SMS messaging and other, faster forms of communication. Constant Contact reports that for every $1 you spend on your email marketing campaign, you have the potential to see $38 in return. That's a huge ROI! But getting customers to open your emails can be tough. Here are five reasons why your marketing isn't as effective as it could be. Your average worker receives around 121 emails per day. Out of those 121, they check maybe one-third of them, with most flagged as spam. If you're using buzzwords in your subject line such as "Promo" or "OPEN NOW" there's a high likelihood that your emails are being deposited directly to your audience's spam folder where they'll never be seen. You can lower the odds of having emails marked as spam by personalizing the subject line, avoiding stereotypical subject lines, and including a way to opt-out of future email advertising. In fact, ignoring the latter is illegal under the CAN-SPAM Act, passed in 2004. Each mistake could cost you $11,000. Should you send too few or too many emails to your audience, you'll run into one of two big problems. With too few emails, customers are more likely to forget about your brand altogether. Remember, they're receiving hundreds of emails per day. By the end of the workweek, they've looked at a few hundred. By sending too many emails, you run the risk of agitating your audience, which may make them opt out of future marketing. Try and be sparring with your emails. They should serve as a reminder, not a constant nuisance. Crafting great emails is a bit of a lost art form. The point is to be informative and not verbose. To increase the odds of your audience reading your messages, keep it short and sweet. Break up paragraphs according to thought and use headers to make your email more skimmable. If you're trying to run your email marketing campaign yourself, you may be too busy to keep a regularly updated list of contacts. In fact, you could be emailing customers who don't even use that email address anymore. For best results, update your contacts once per week. Think about the types of things that cause you to open an email from a business. More often than not, you're probably opening to get a promo code or see the details of a new sale. Keep this in mind when crafting your next marketing campaign, as your customers do the same. There needs to be an incentive to open your marketing. Offer a discount, giveaway, or even some valuable information. In short, just give your audience something. People love getting something for nothing, after all. 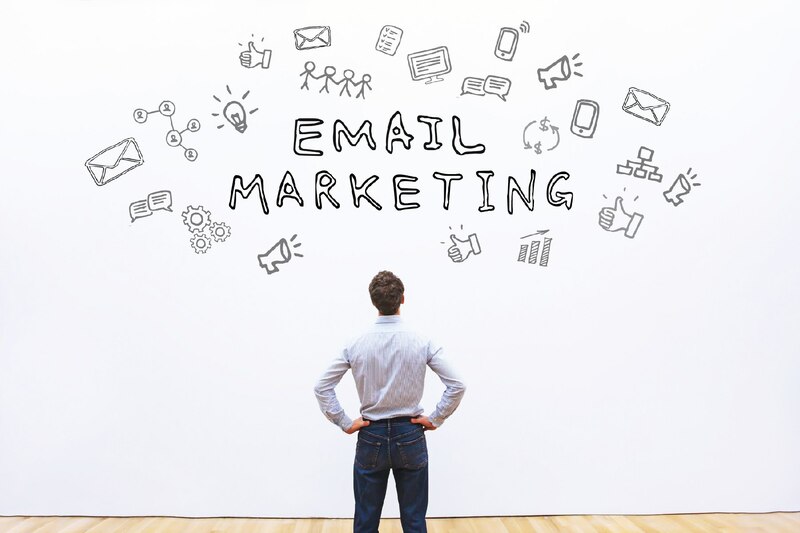 We understand how tough running an email marketing campaign -- and marketing in general -- is for most businesses. If you're struggling to get conversions, get in touch with us. 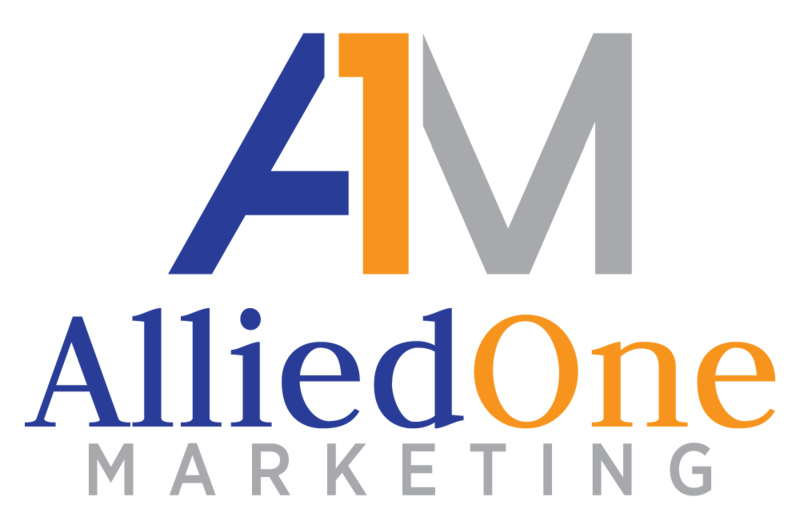 We offer a wide variety of marketing expertise, from SEO and web development to email marketing. Whatever you need, EMS Business Consulting can help.